Asia Petroleum Limited (APL) is an energy and infrastructure company, headquartered in Karachi, Pakistan. It transports Residual Fuel Oil (RFO) through its state of the art oil terminal and pipeline system connecting Pakistan State Oil Company Limited (PSO) tank farm at Port Qasim, Sindh to Hub Power Company Limited (Hubco) tank farm at Hub, Baluchistan. 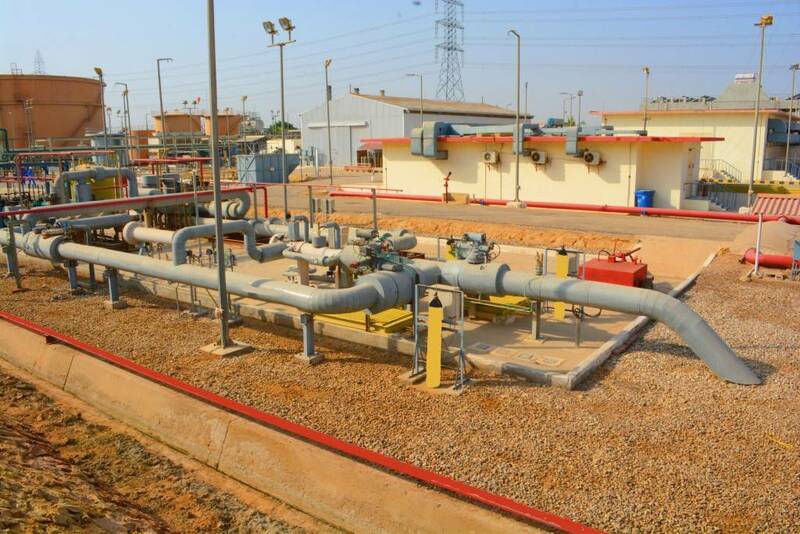 APL owns and operates an oil terminal and pipeline system which was commissioned in November 1996. Its terminal is located at Pipri adjacent to PSO’s Zulfiqarabad Oil Terminal at Port Qasim, Karachi, Pakistan. APL facilities are operated and maintained by a team of multi-disciplinary professionals, including engineers and technicians. 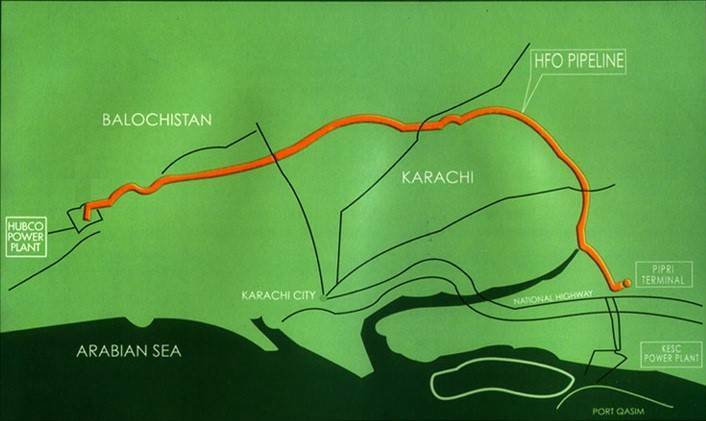 The 82 km pipeline originating from Pipri Terminal Sindh and travelling on the outskirts of Karachi and terminating at HUBCO on the Arabian seacoast of Hub in the Balochistan province of Pakistan.